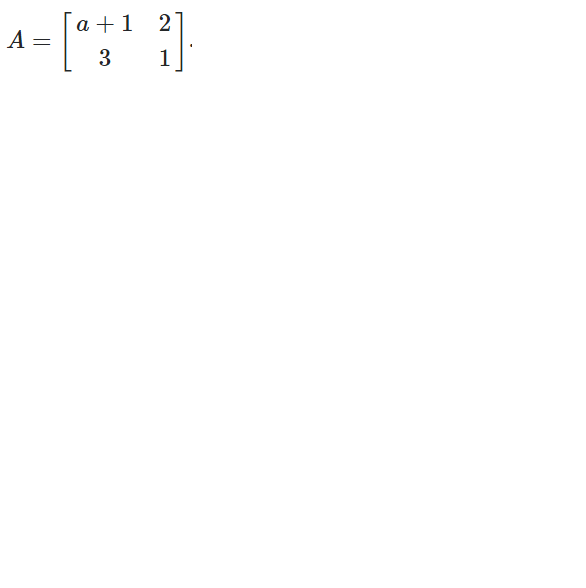 where, A has some parameters in it (like below). B is known and I want to solve for X as a function of a. Why A12 = 1 instead of 2 ? Ah (typo) , meant to say sym() can be used directly for the whole matrix instead of applying to each values of a matrix.